Dutch bank ING is winding down work on more than 20 blockchain applications, and that’s a good thing, according to one of the bank’s directors of innovation. That’s because what remains from a host of small experiments aimed at creating models, understanding blockchain interoperability and developing a wide variety of technical skills are five applications currently being developed into pilots for real-world applications. While multiple pilots are still being developed behind closed doors, two have already been revealed. One is a soon-to-be-launched platform for trading natural gas. The other is an oil trading pilot built on ethereum that has already conducted live transactions. 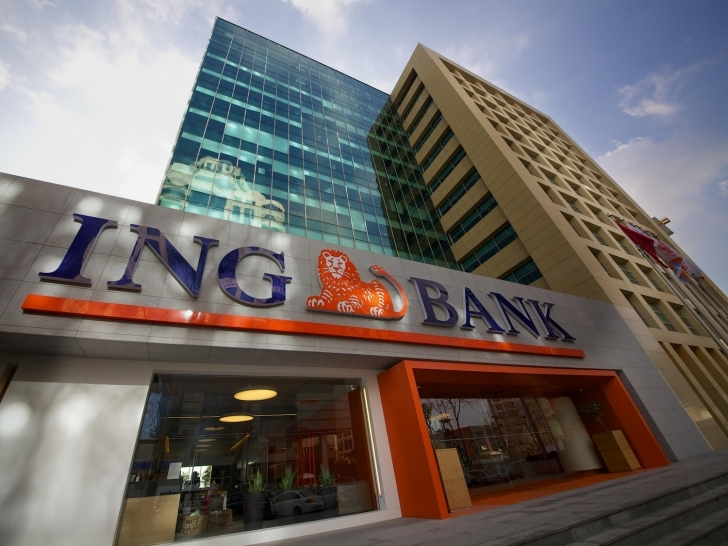 Now, the bank’s head of wholesale banking innovation, Ivar Wiersma, has revealed to CoinDesk that ING is preparing to open the platform up to other banks with an eye, not just to saving money, but generating revenue too. Details of the project originally revealed in a closed meeting held with potential partners at the International Petroleum Week last month provide a rare look at how ING’s ethereum-based platform functions. 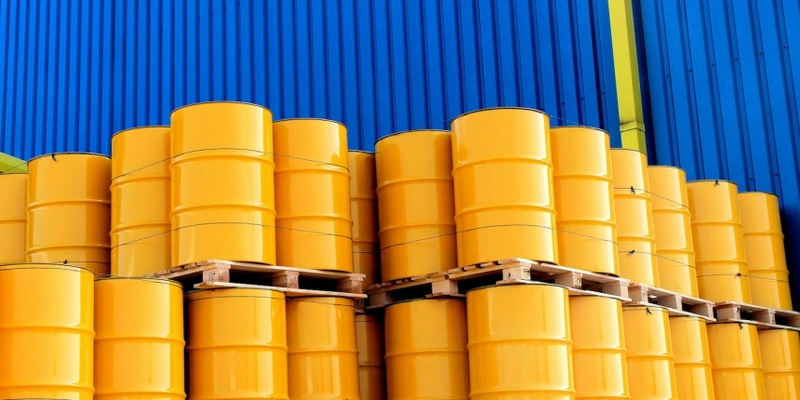 Conducted on what ING calls the Easy Trading Connect blockchain prototype, the live transactions between ING, Société Générale and commodities trading house Mercuria, involved an oil cargo shipment of African crude oil that was sold three times on its way to China. 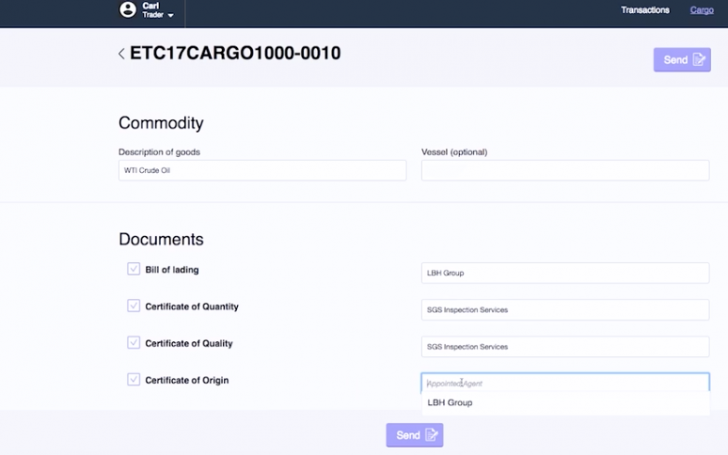 By moving the transactions to a private version of the ethereum blockchain, an encrypted copy of the bill of lading is sent to a seller while ING’s platform verifies that pertinent documents comply with the smart contract that defined the terms of the transaction. In the live trial, the average time it took for one of the banks to complete its role in the transaction dropped from about three hours using traditional analogue solution to 25 minutes on a distributed ledger. For traders, efficiency increased 33%, according to the company. With the cost savings as a result of these efficiencies estimated by Mercuria to be as high as 30%, the potential margins available to platform providers is immense. Currently, it is unclear what the business model behind the service will be as other banks are brought on. But Wiersma told CoinDesk that ING is now exploring both a subscription model and a fee-based system that might charge per transaction. Formally launched a year ago from an informal group of “enthusiastic” blockchain supporters, the Blockchain Innovation Team behind these efforts now consists of about 10 full-engineers. Sitting within the Amsterdam-based bank’s wholesale banking division, the group has clipped back its initial group of 27 blockchain proofs-of-concept in six business areas to four or five concepts now in various stages of being taken to pilot with live transactions. A founding member of the Enterprise Ethereum Alliance, ING has conducted experiments with platforms also including R3’s Corda platform, Hyperledger’s Fabric platform and Digital Asset Holdings’ DAML. While the oil trading platform was built with ethereum, details about ING’s other efforts are expected to be revealed soon. To ensure these projects are developed with the end-user in mind, the team breaks down its work into three categories: technology (whether a blockchain is even needed), strategy (how it fits into ING’s larger offerings) and whether or not the idea has ‘business buy-in’ from executives who would have to oversee implementation. But there is also an unofficial fourth part of ING’s effort to build blockchain into ‘end-to-end’ solutions for products that serve trade finance, KYC, post-trade and more. In addition to technology, strategy and buy-in, the company is engaging in an outreach effort that results in a combined publicity effort and talent search. After co-sponsoring the Dutch Blockchain Hackathon last month, ING created the peripheral ‘Cash me if you can‘ challenge in which the 1,500 participants were offered ether tokens trapped behind a faulty bank smart contract. The first to crack the problem, got the ether. Earlier in the day, ING also hosted a series of ‘master classes’ in which its engineers taught a group of participants some of the basic skills they would need to build blockchain applications. As a result, ING became the latest in a number of organizations actively engaged in not only building blockchain applications to streamline a wide range of industries, but helping seed the bed of talent available to the industry.